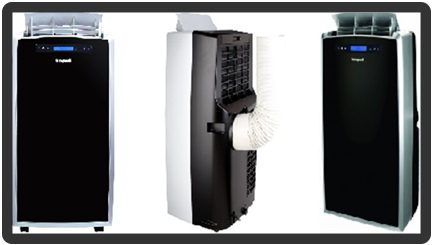 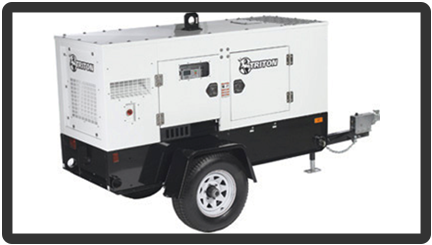 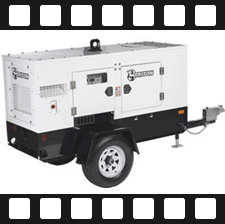 30 KVA continuous use generator. 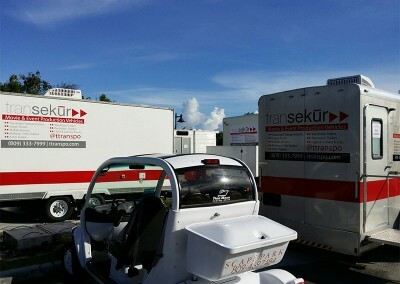 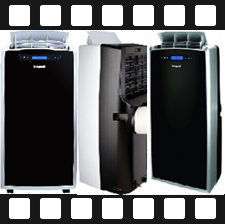 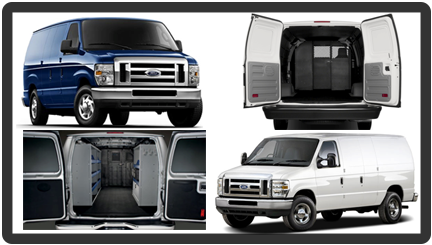 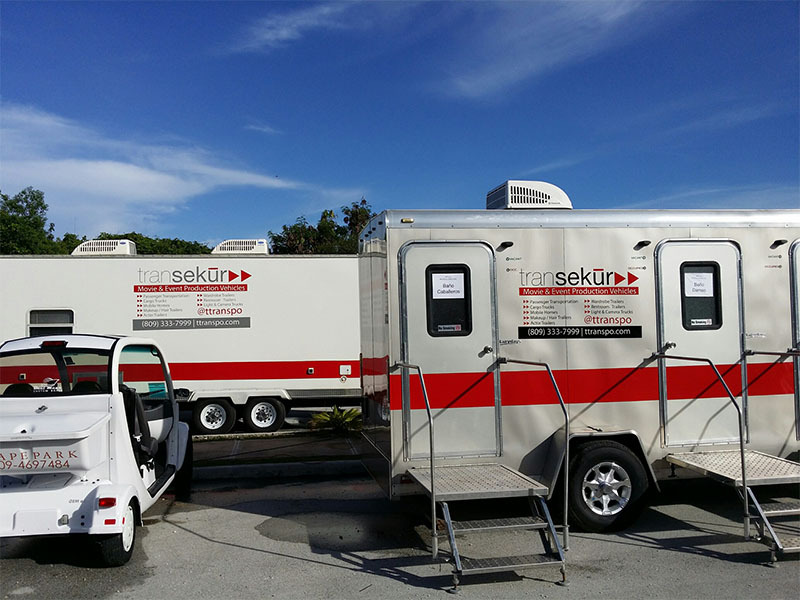 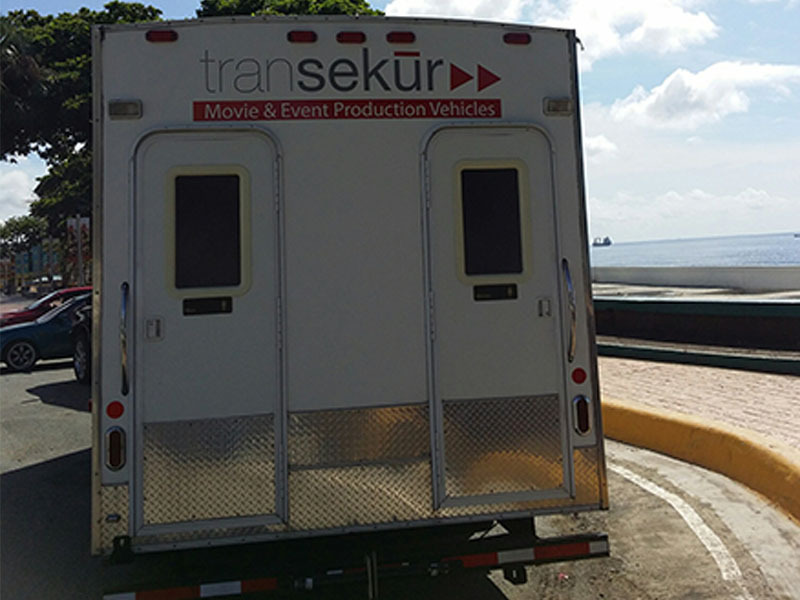 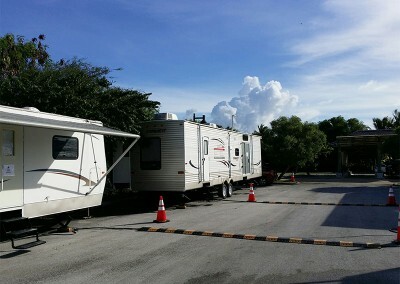 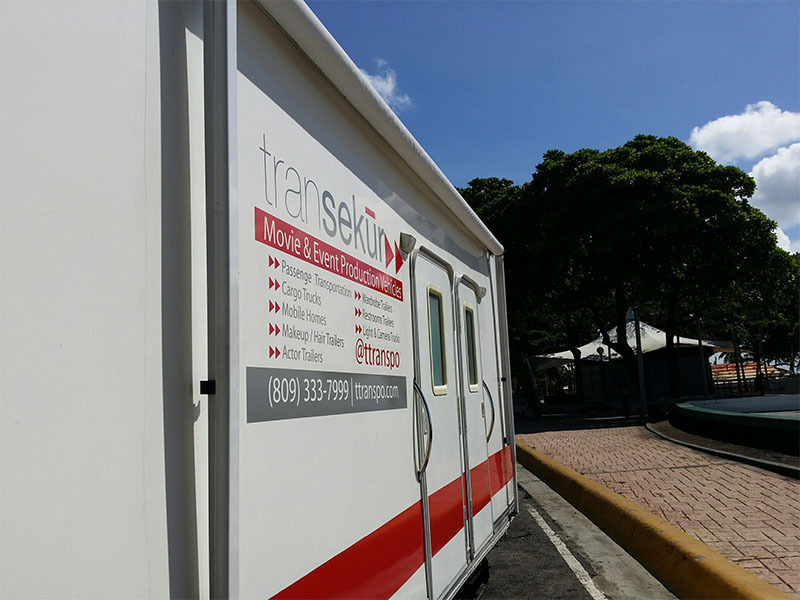 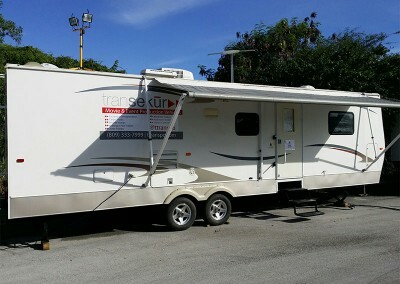 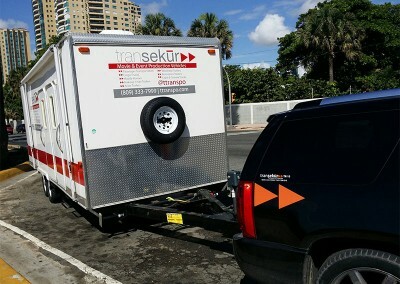 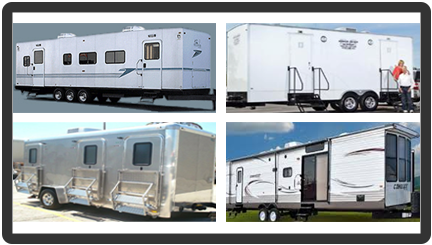 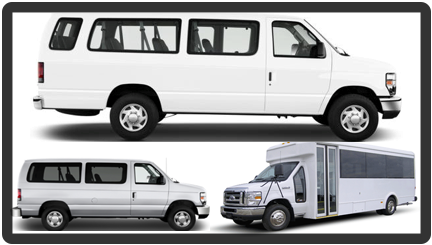 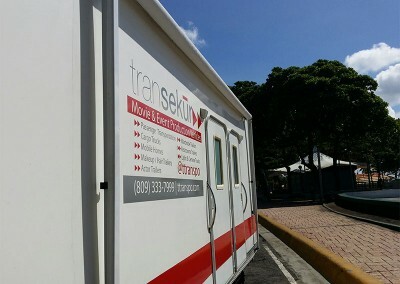 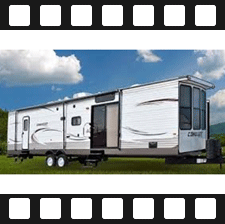 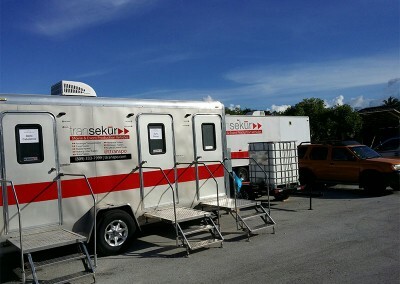 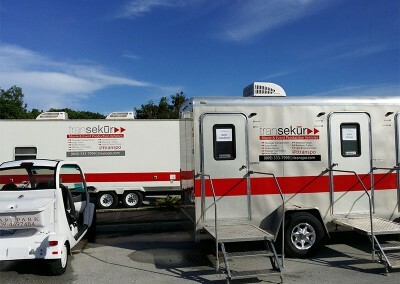 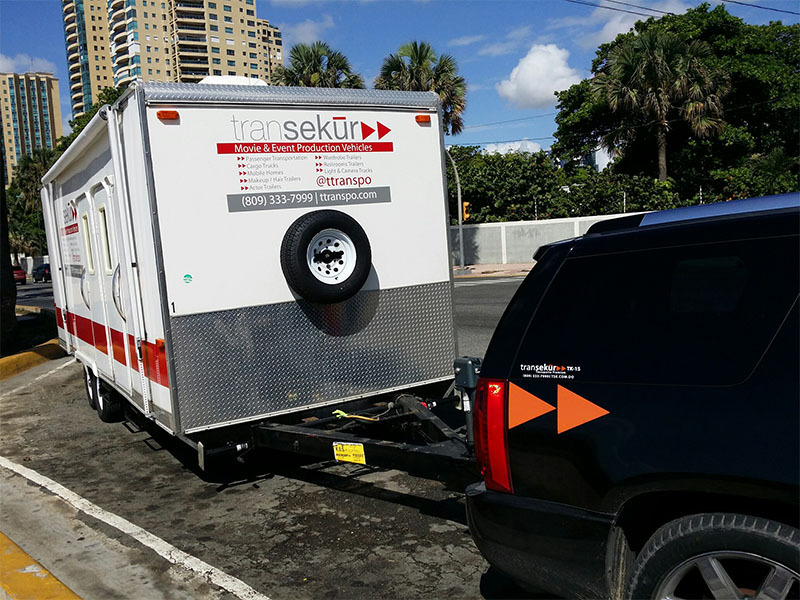 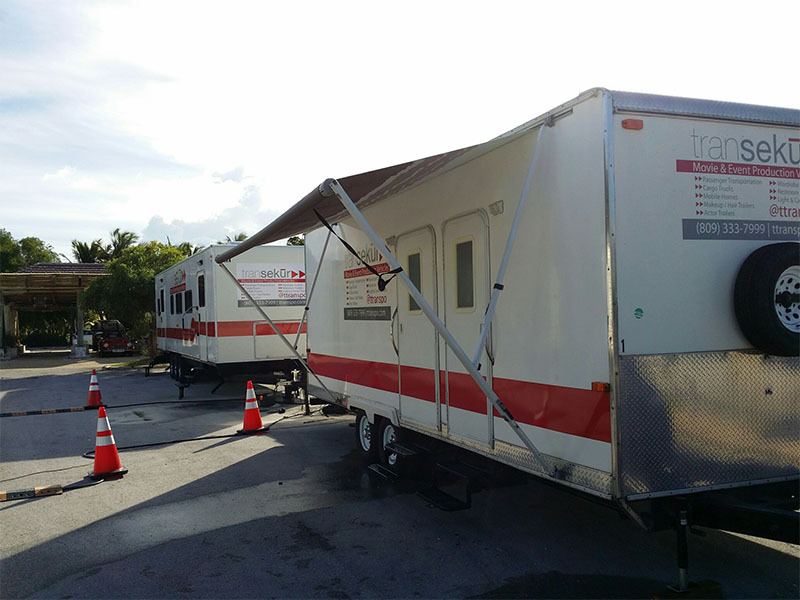 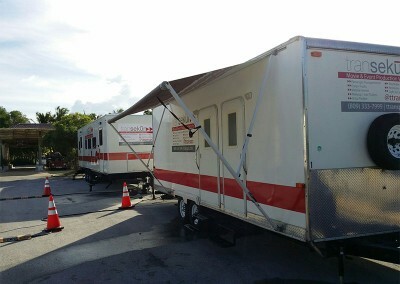 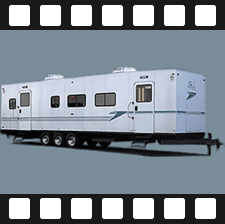 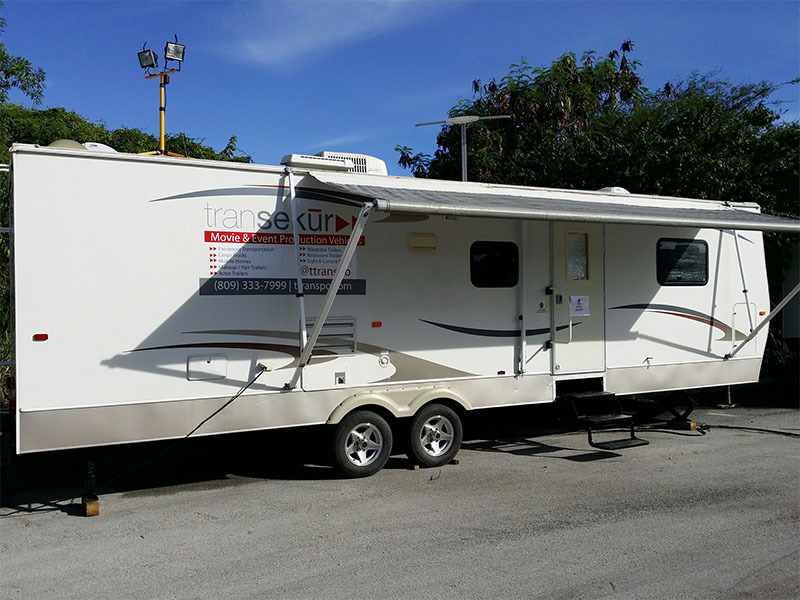 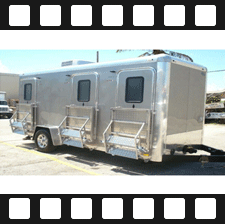 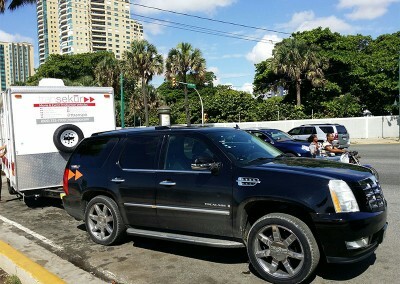 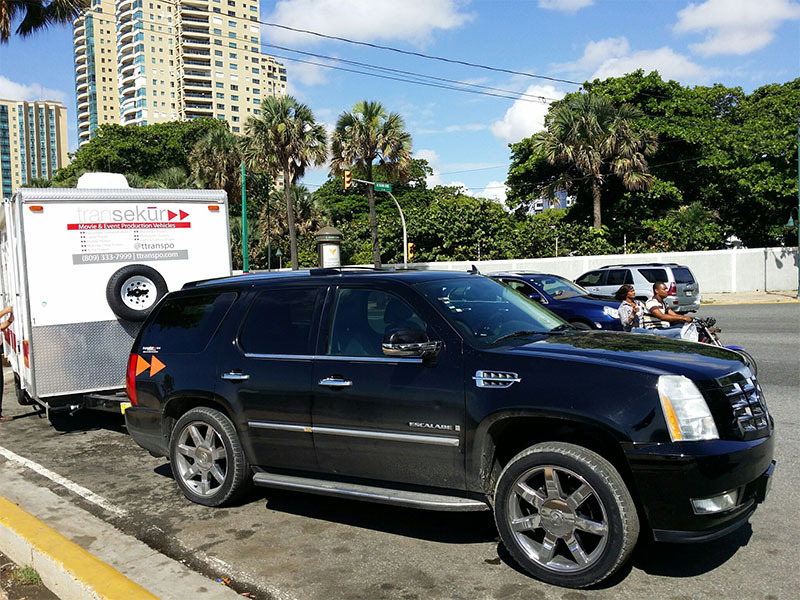 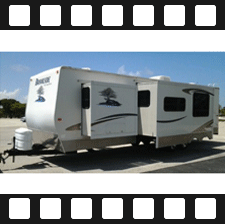 TRANSEKUR TRANSPO is the first company in the Dominican Republic with a fleet of vehicles and equipment for the film and event production industries. 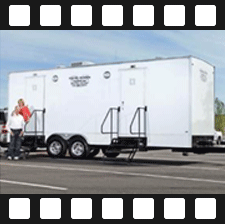 We are focused on becoming an integral solution to producers, a ‘one stop shop’ for equipment rentals. 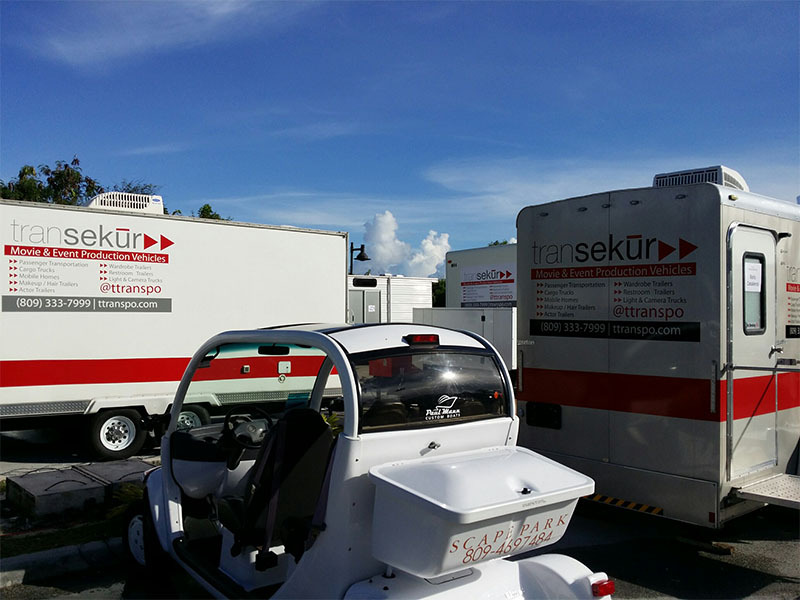 The TT difference is in its people. 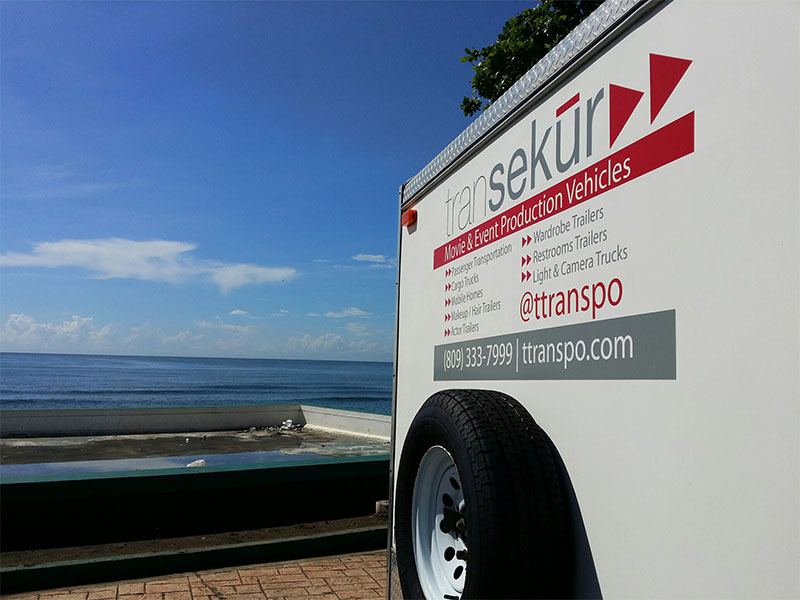 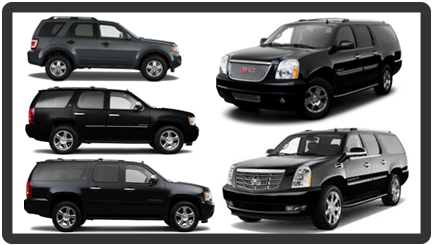 We staff bilingual drivers, operators and coordinators with vast experience in logistics, equipment and high profile passenger management.